A lot of people are pretty excited for the BER months because it means that the Christmas season is just around the corner; while I have a different reason... It means my birthday is coming VERY SOON. Whenever I would think about how old I will be on my birthday, I'd be like, "crap, I'm getting old;" but to tell you all quite frankly, if I would just stop focusing on the number itself, I feel like I'm still young. I actually feel like I'm still on my early 20's. My mom told me that she got married at 25; but it's just on my 25th (almost) birthday last year that I met the man I'm going one year with on October (AYIIIE!). I guess that's the reason why my parents have been constantly asking me when I'd get married. But in our generation, I am still at a very young age. I still have so much to do and so much to learn before I go on the next chapter and if some people disagree with the whole idea of wanting to accomplish things first before getting married, I say that's actually one of the best things my generation has taught me... Take your time and spend time with yourself first more so that once you get on that next stage, you won't have any regrets. I told my parents, "we'll get there when it's time." 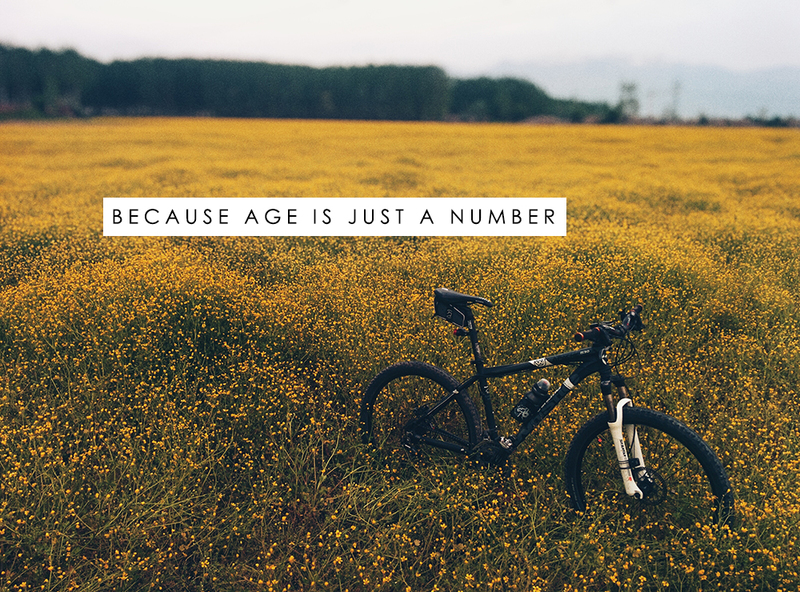 Age is just a number. You can do whatever you want whenever you want and whenever you're ready. No one can tell you when and how but yourself. There is still so much to do, so much to learn, so much to explore, and so much to accomplish; and only I will know when I will be ready. No one can dictate me how I should be taking my own journey. So what's my plan for my birthday, you ask? Well, from Saturday (September 5, 2015) to Tuesday (September 8, 2015) I will be in Davao to celebrate my birthday with my partner. 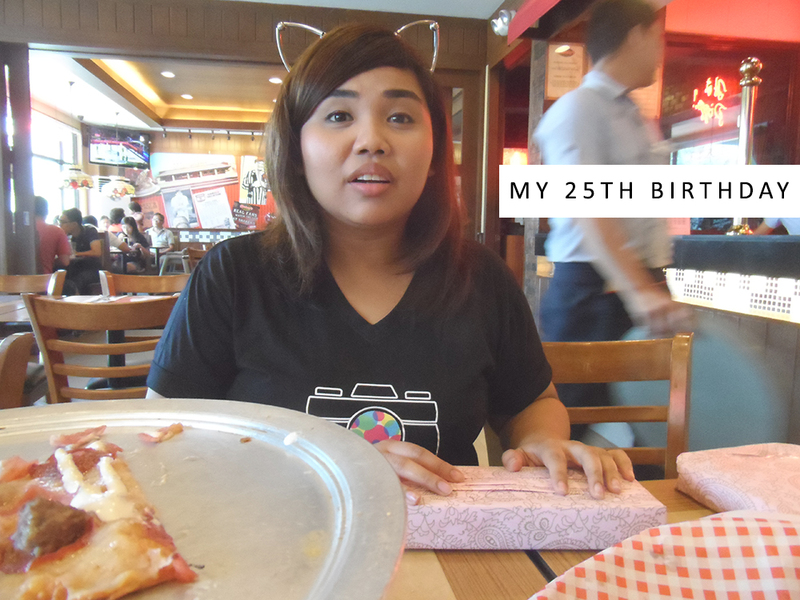 We actually share the same birthday (September 8) so it will be a double celebration; but I would also love to meet my blog readers and fellow bloggers from Davao. So if you're from the area, I'd love to meet you so shoot me an email so we can schedule a meet-up over coffee or a few drinks, perhaps. 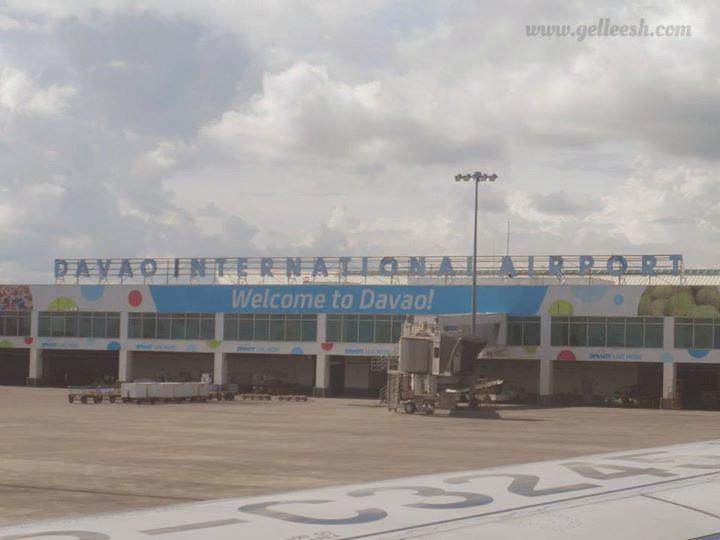 My last Davao trip was a bit sucky as I was just stuck in the hotel and at SM Lanang because it was for a work-related conference; but now, I'd get to explore the place. Yey! When I was a kid, I was so excited to get a year older and when I was in my late teens, I wouldn't want to leave the age I was occupying; but now, I don't care anymore! Again, age is just a number. It will never stop me from doing the things I love and would want to accomplish. In my heart, I will be forever young and no one can tell me otherwise. My Mom got married at 25 too! I got married earlier hehe 23! But it doesn't matter what age you are. So, true that it's just a number. For as long as you believe you are capable of still achieving the things you want, there's no limit! I stopped counting my age when I completed 35. I only get reminded when my birthday is nearing. Soon, my life will really begin at.... LOL!